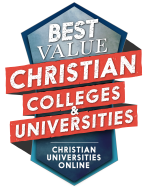 Why enroll in an SAU Online program? 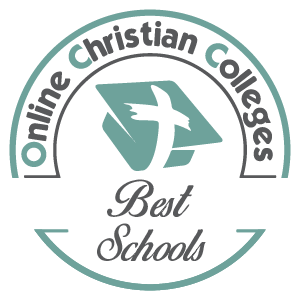 What are the top reasons to enroll with an SAU Online degree program? Christ-centered learning. 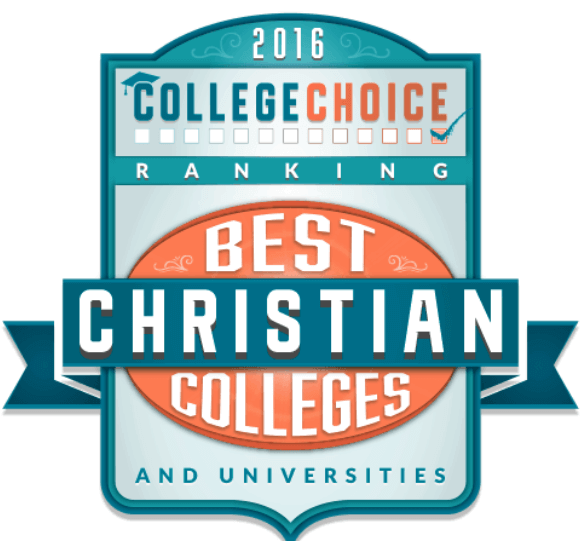 Our faculty and staff approach everything from a Christian perspective. We are committed to helping prepare you for your life’s work through nurturing both your mind and spirit. Curriculum. Our programs are specifically designed for the online learner. We do not repurpose existing face-to-face courses. We build new courses from the ground up to be delivered online. Technology. Keeping you connected is our priority, which is why we offer so many ways to keep in touch—e-mail, chat, discussion boards, live audio-conferencing, a state-of-the-art learning management system, iTunesU® and more. Expert instructors. Your instructor is trained for this. Our faculty have been trained to teach online and are experienced in guiding you through this unique way of learning. Your cohort group. This means from the very first day of class you will have access to an integrated state-of-the-art educational system that will enable you to connect with your fellow students, instructors and course content. Although not all of our programs are cohort-based, this learning model provides a rich and engaging way to learn online. Relationships. Our staff gets to know you. When you need them, they’ll be there and will go out of their way to ensure your academic success. Class time is anytime. 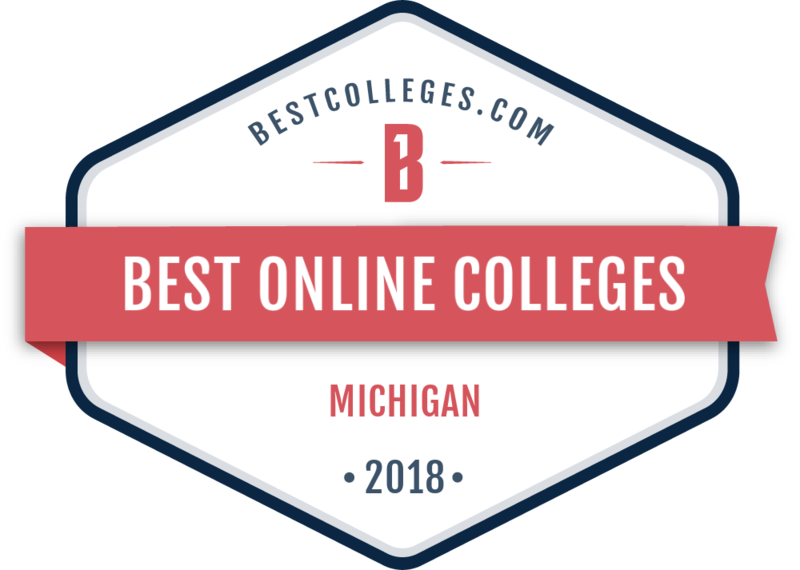 SAU Online is open 24/7. So you can log on, check in and work when it best fits your schedule. You will finish. Because what we do works.